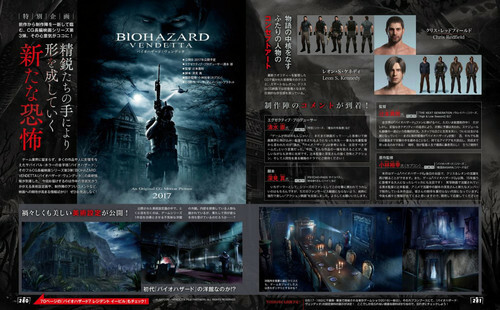 Biohazard Vendetta. 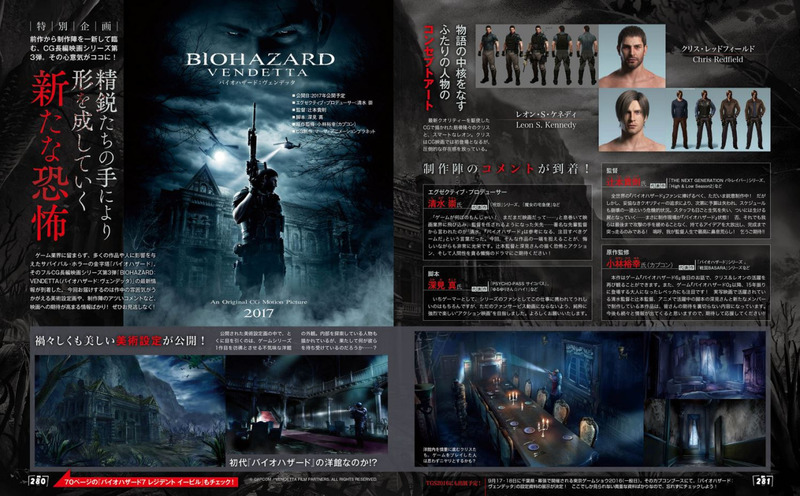 A scan of Capcom's upcoming Resident Evil: Vendetta/CGI Movie. HD Wallpaper and background images in the 生化危机 club tagged: photo gaming resident evil leon kennedy chris redfield resident evil : vendetta cgi movie. This 生化危机 photo contains 动漫, 漫画书, 漫画, 卡通, and 漫画卡通.